Masta Killa breaks his five-year hiatus as a solo artist, dropping his first album since 2012's Selling My Soul. The new LP, Loyalty Is Royalty, spans sixteen tracks and features several favorable guests, including frequent Wu-Tang collaborators, members and affiliates alike, including Method Man, Redman, RZA, GZA, Inspectah Deck and even two posthumous collaborations with the late legends, Sean Price and Prodigy, respectively. In addition to sharing the studio album, Masta Killa also drops off a new visual accompanying the track, "Flex With Me," which features Chanel Sosa and also appears on the project. This is definitely a must-listen, with Masta Killa flexing his signature style and working with a vast array of collaborators. 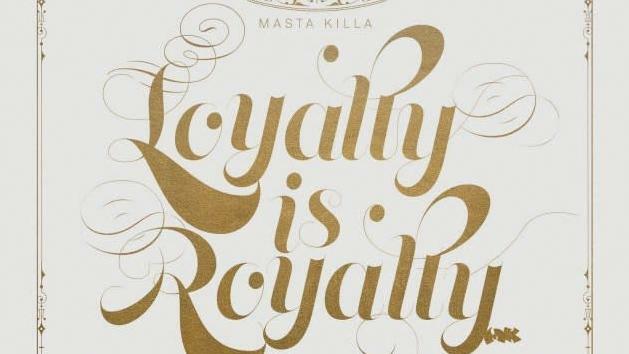 Take a listen to Masta Killa's latest, Loyalty Is Royalty, here, as well as see the visual for "Flex With Me," below.